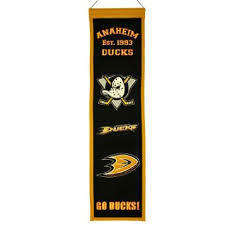 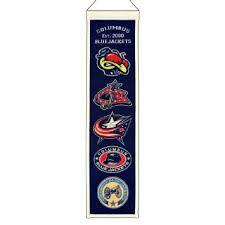 GPS is proud to offer these embroidered wool banner. 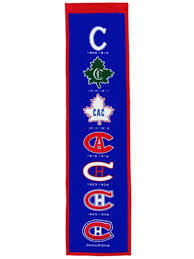 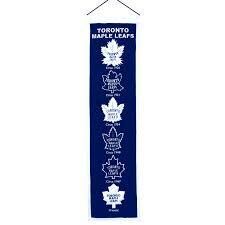 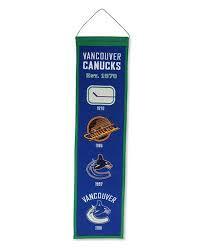 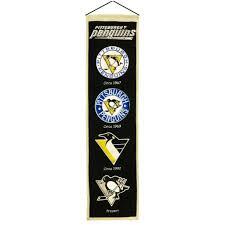 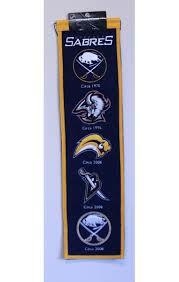 These banners show the history of the logo of your favorite team. 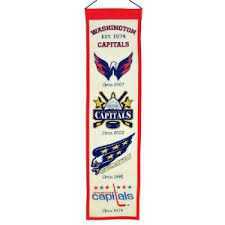 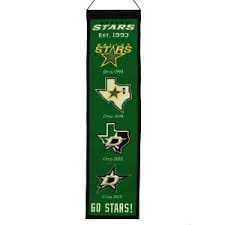 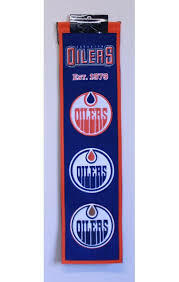 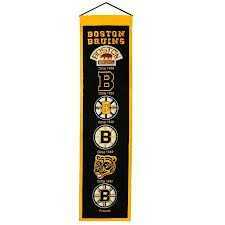 8×32, this banner is ready to hang on your office wall or just ot give as a gift to that hard to buy for sports fan in your life.